Small apartment? Here is how you create more space. Do you live in a small apartment? Does the idea of a big house for enough space for all your family sound amazing? Love your walls? Well you can make them more spacious and royal at the same time. Don’t be surprised but the above creative is the result of an old bicycle that was no longer in use. The old cycle has been up-cycled to vaguely resemble a deer’s head. As you can see the deer’s head is replaced with the cycle seat and antlers are replaced with the cycle’s handles. It not only adds to the beauty of your home decor but also surprisingly makes your home appear marvelously grand! 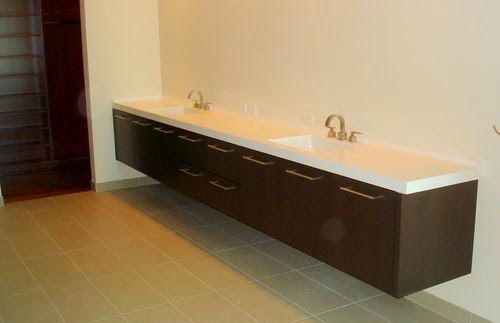 The above example shows how you can get spacious with your bathroom cabinets. We call it as “floating cabinets.” Now the benefit of such model is that you get a free space under the sink. This space can be utilized as a storage area or left as it is to make it more spacious! Pretty cool, eh? 1. The in-between walls were put down so that it gives more space like above. Now the beauty of these hanging sofa sets is that it takes very little space. Also it looks beautiful. And of course it does make your home more spacious. When you don’t need it you can remove the hooks from the chain as well! So versatile, isn't it? Tip: Have a small table at the side which is easily movable to serve ice on the rocks and relax! The easiest way you can create a more spacious living area is by de-cluttering your storage space. This means discarding all the things from your home that are unnecessary. If you are unable to discard things from your house, then a good idea is to put them in storage. 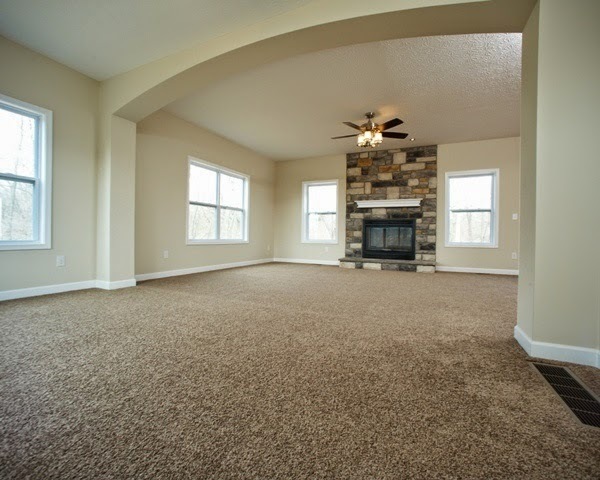 A more spacious living area means a better quality of life for your family and who doesn't want that.